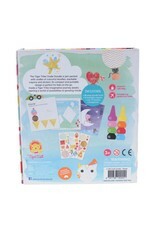 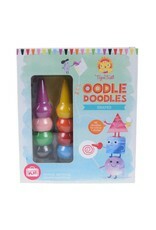 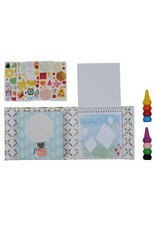 Doodle, scribble, draw, squiggle, color and stick with Oodle Doodles Crayon Sets! 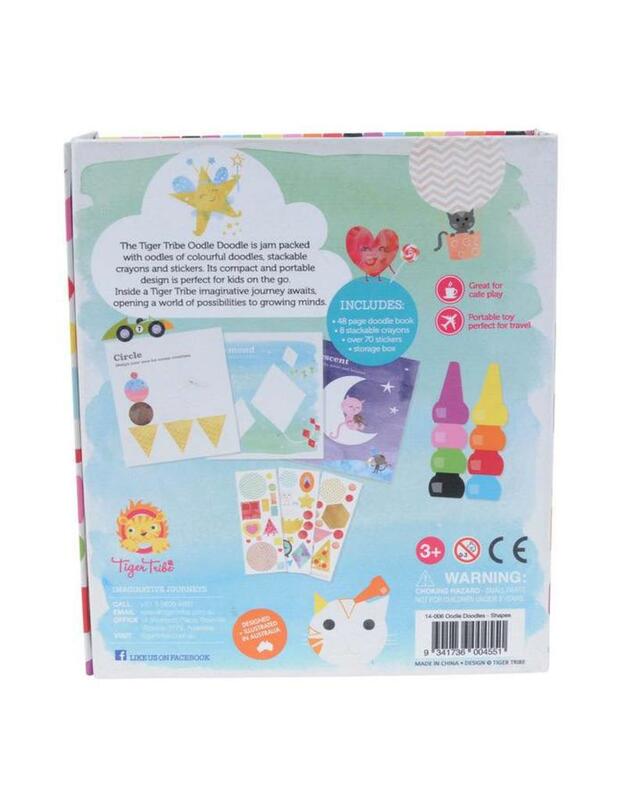 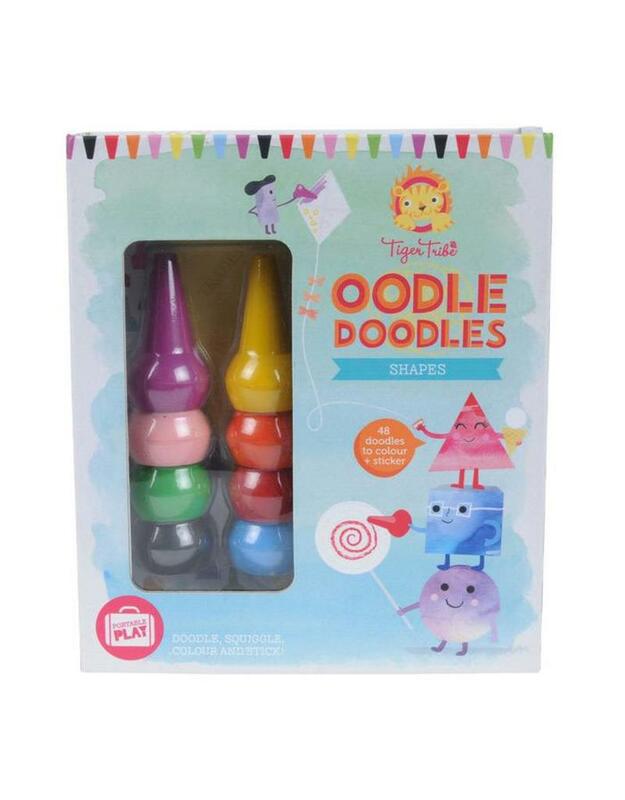 Oodle Doodles sets are jam-packed with oodles of colorful doodles, quality stackable crayons and gorgeous colored stickers. 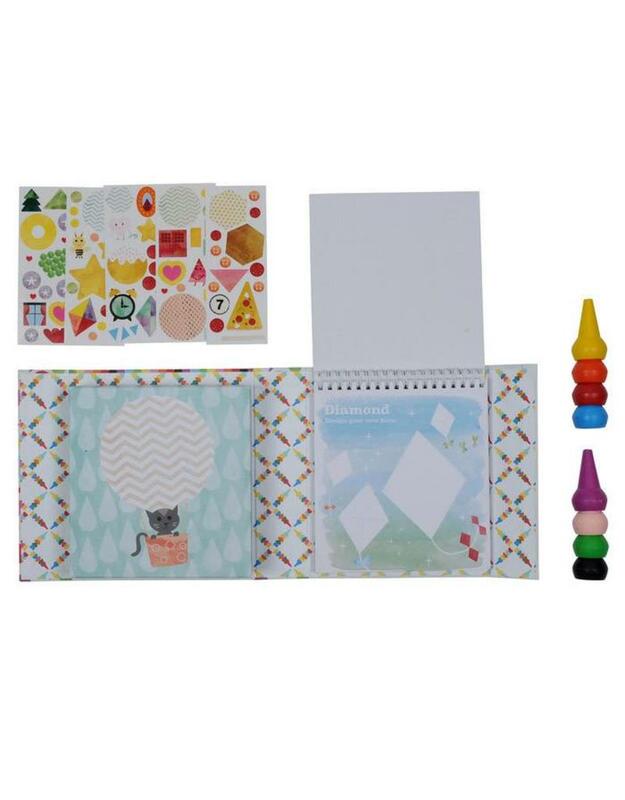 The beautiful watercolor background is filled with illustrations highlighting different shapes, encouraging shape recognition and exploration as children discover shapes and create their own artwork using their growing knowledge of shape. 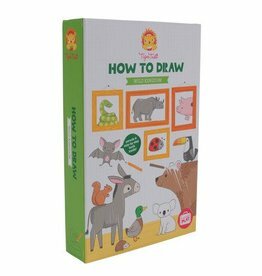 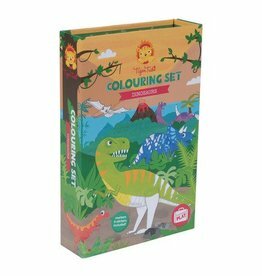 Each set contains: 8 quality stackable crayons, a handy storage box with 48 gorgeous doodles on the illustrated coloring-in pad and over 70+ full-color stickers.